15 Things to do over Summer Break in Miami! Miami has some of the best beaches in the world, whether you want to hang out in South Beach or chill at Hollywood Beach, check it out! There are a ton of blockbusters coming out over the summer that you should see and even more great theaters! Miami isn’t just hot outside, it has some of the hottest clubs in the world, and you should experience every one. There are so many crazy good events coming to South Florida, between small venues at Revolution and big concerts at the American Airlines Arena. You think clubs are great? Hit someone up about a house party and explore Miami! Calle Ocho isn’t just a set of lines that Pitbull likes to say, it’s an amazing place in Miami. Dale! 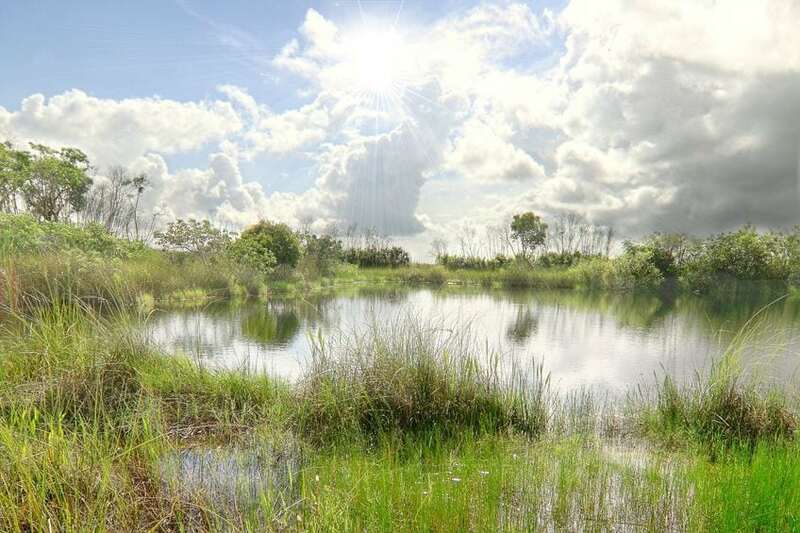 If you’re brave and nerdy, check out an airboat ride or walk along the Everglades. Waverunners are some of the coolest toys in the world, and if you get the chance, you should check out the Bay on your wave runner. Khaled style. Wynwood is one of the coolest art places in the world and locals will regularly check it out and you should too! Miami Zoo is one of the most popular zoos in the world and if you’re like us, it’s always worth checking it out for the otters. There is a great indoor kart racing area that you need to experience. Race against experts or our friends! There are places where you can check out and use military grade machine guns which are tremendous fun RAMBO! One of the chic places to go in Miami is Biscayne Bay and their amazing inlet mall! Soccer, Frisbee, Basketball, indoor hockey, you name the sport, and you can find a pickup game easy. Getting bored of the sun and fun, take a road trip inland or upward and see what you can find! Xtra has been providing ideal summer storage for students in between semesters. If you would like to learn more about our storage spaces, then give us a call today at (305) 677-1483! Is the time of the year again to start planning for summer!!!! We will be more than glad to help you with your student storage needs for the summer.